A tech-industry insider takes a critical look at the effect games are having on our short- and long-term happiness and assesses the cultural prospects of a society increasingly obsessed with gaming. The American "game economy" has become an enormous enterprise, devouring roughly one-ninth of America's entire economic output. This overview of arguably the most influential segment of the entertainment industry examines the perspectives of gaming enthusiasts, addicts, designers, arcade owners, psychologists, philosophers, and more. Weighing the positive and negative aspects of games, the author considers their effect not only upon the players but upon culture and society. What trade-offs are being made when people play games for twenty-plus hours a week? 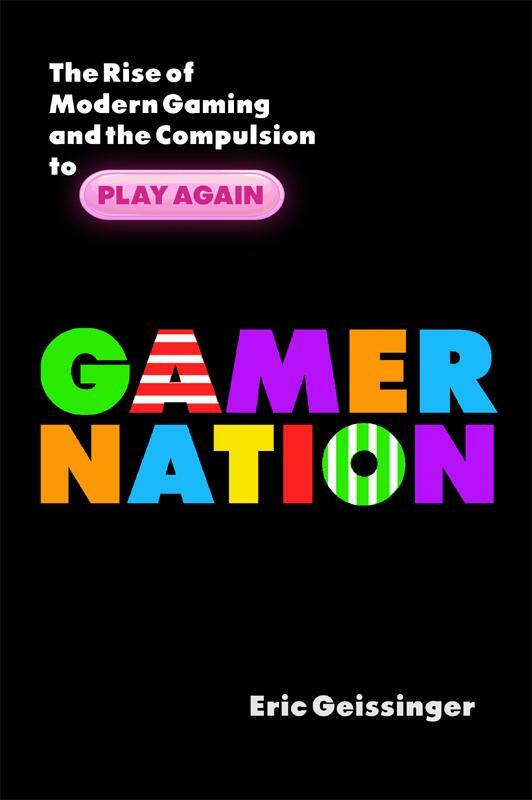 The author puts particular emphasis on Candy Crush, whose enormous popularity has left all other games far behind. Since 2013 it has been installed over a billion times and its simplicity has disrupted previous game-design assumptions, proving new games don't have to be sophisticated and graphically immersive. He also offers insights from interviews with experts on the mechanics of manipulation. Sophisticated psychological tools are used to design games that are compelling, irresistible, and possibly addicting. In a few case, obsessive game-playing has been the cause of death. Whether you enjoy games as a harmless pastime or are suspicious of their effects on the quality of your family's life, you'll want to read this wide-ranching exploration of the growing game phenomenon.